Business owners can now manage their own fleet of shared Bird e-scooters for a fee through "Bird Platform"
Bird has unveiled a means for local business owners and entrepreneurial individuals to manage their own fleet of shared Bird e-scooters for a fee with access to the tools, products and technology needed for efficient management of fleets of shared e-scooters provided for them. 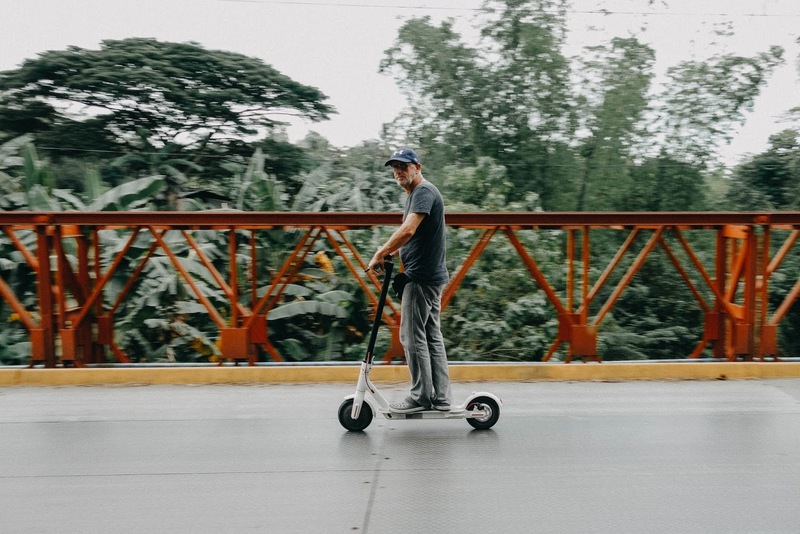 Through the new build dubbed "Bird Platform", Bird will supply independent operators with the Bird Zero scooters, a marketplace of chargers and mechanics and also tools required for management of an e-scooter business in exchange for a service fee. As per the company, 300 persons have already expressed interest in the new initiative. Operators will be able to add a custom logo to both their customized website and Bird Zero vehicles for differentiation once they sign up while also having access to a marketplace of chargers and mechanics to aid in maintenance and distribution of the e-scooters. Bird will provide a portfolio of operational tools for management and optimization of fleets once they are up and running. 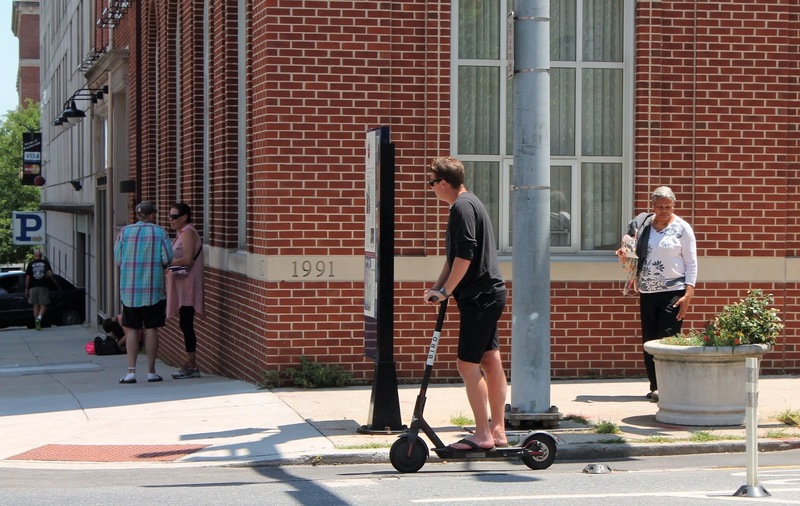 "The e-scooter movement has never been just about one company, one city or one way of providing a service. It's about the collective — all of us and the universal need to invest in a brighter, safer, greener future. A future with fewer cars," Bird CEO Travis VanderZanden said. "We are singularly focused on that future, and we want to do everything we can to make sure more people can contribute to it. With Bird Platform we encourage new entrepreneurs and existing local businesses in all cities to join the effort to get cars off the road. We look forward to this next chapter of shared e-scooters." He stated.